Beautiful quilts | Eastwood Patchwork Quilters Inc.
My mother in law visited from the UK 3 years ago and was here for the EPQ quilt show and attended a few meetings on Wednesdays with me. The girls from Wednesday were lovely enough to give Barbara some blocks as a present for her help at the show and as a farewell gift. 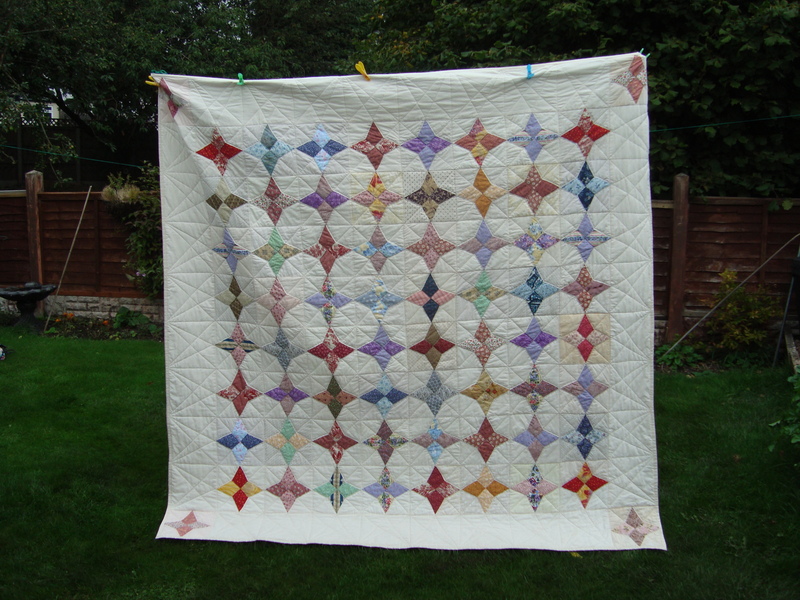 She has now created two quilts from these blocks and sent me some photos. I thought everyone might enjoy seeing them. 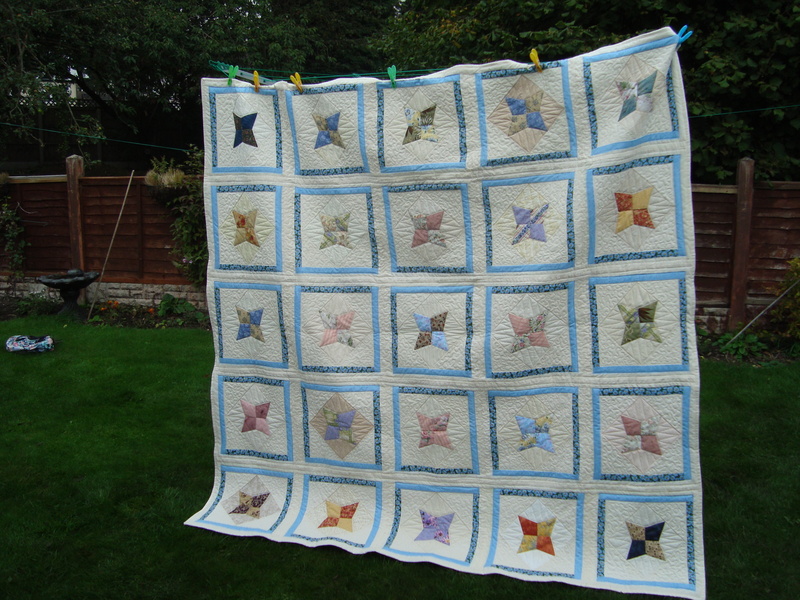 Chris C.
This entry was posted in Eastwood, Eastwood Patchwork Quilters, epq, patchwork, quilts and tagged Eastwood, Eastwood Patchwork Quilters, EPQ, patchwork, quilting by eastwoodpatchworkquilters. Bookmark the permalink. Barbara has been very productive with the bundle of blocks. They went a long way.